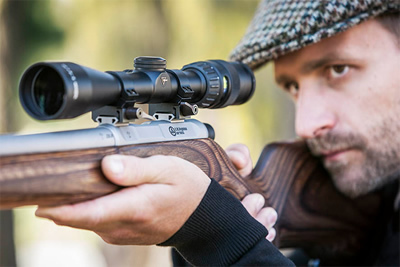 This year’s upcoming SSAA Shot Expo to be held in Sydney at Rosehill Gardens Event Centre 23-24 June we are giving our customers the opportunity to meet and have a chat with our Lithgow Arms team. Click on the “Register your Interest” link to select a Lithgow Arms Team Member you would like to meet. Limited time slots available. Registrations close 30 May 2018. Richard arguably has the best job in Lithgow Arms. 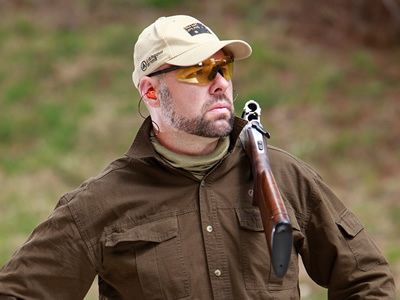 As Lithgow Arms Small Arms & Weapons T&E Manager, Richard spends most of his days on the range at Lithgow conducting T&E. That’s right shooting!! On any given day Richard and his team find themselves involved in numerous activities which include conducting R&D on new components, running specialised range events, turning tests into numbers that can be validated and shooting an experimental test to prove (or disprove) a hypothesis. It’s no surprise that what he loves most about his job is being able to do his hobby as his full time job with a team who love it just as much as he does. Peter is kinda the new kid on block and has been in his role as Product Line and Sales Manager for 3 years. 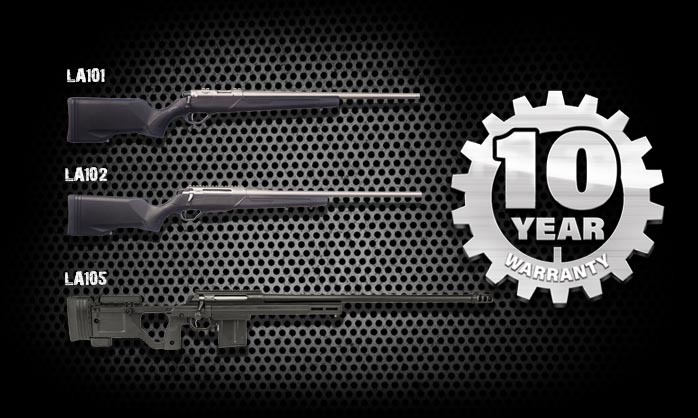 Within Peter’s role he is responsible for sales, brand strategy, developing future products within the Lithgow Arms Product Line and conducting market research. What he enjoys most about his role is working with the amazing people inside Lithgow Arms, the wider industry and engaging with our customers. 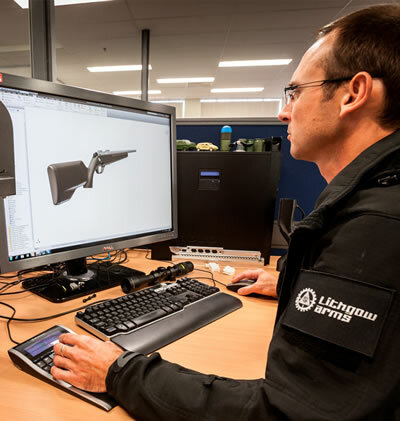 Jason leads a team of weapons designers and technicians who are responsible for the design, engineering and development of all new Lithgow Arms Civil and Military Rifles. 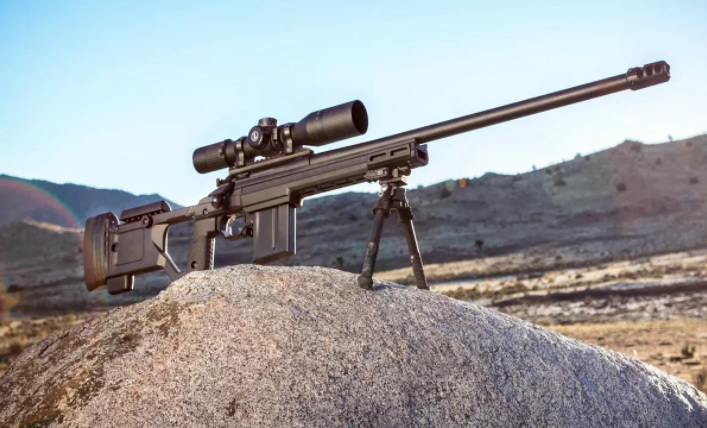 Jason and his team were responsible for the EF88/ F90 rifle design and engineering and ultimately it’s adoption in to service by the Australian Defence Force. Jason works closely our T&E department to ensure his designs meet the required performance specifications. 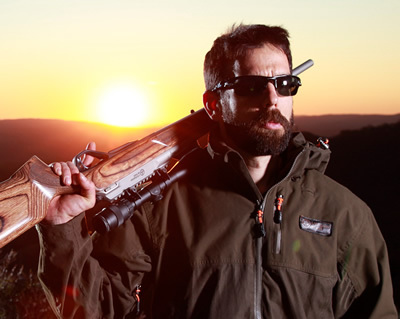 After 14 years in the role what Jason loves most is knowledge that the products he works on are used and trusted by our Australian soldiers to keep them safe and to protect our way of life. Matt started his journey with Thales as a spritely apprentice 16 years ago. His role as the Manufacturing Group Leader Civil means that Matt is responsible for all the civilian production lines onsite including assembly and machining processes. A key part of Matt’s role is to actively strategize new and more efficient ways to make our products and also increase manufacturing capacity. Matt is also involved in formulating the production plan and implementing the plan on to the production lines. His greatest achievement to date is turning the LA101 civil project from a desktop activity to a real life living breath production line. To watch it grow from 7 employees in the first year (2014) to having 18 direct people working on civil every day (2018). “Civil is one big ever growing family and everyone loves the product and is proud to say I made that has been real cool to be a part of that”. What Matt loves most about is role is working with the amazing people at the Lithgow facility and to watch our products grow on both the domestic and international markets. “To know that this product is not only Aussie made but predominantly made within our own factory is incredible”.